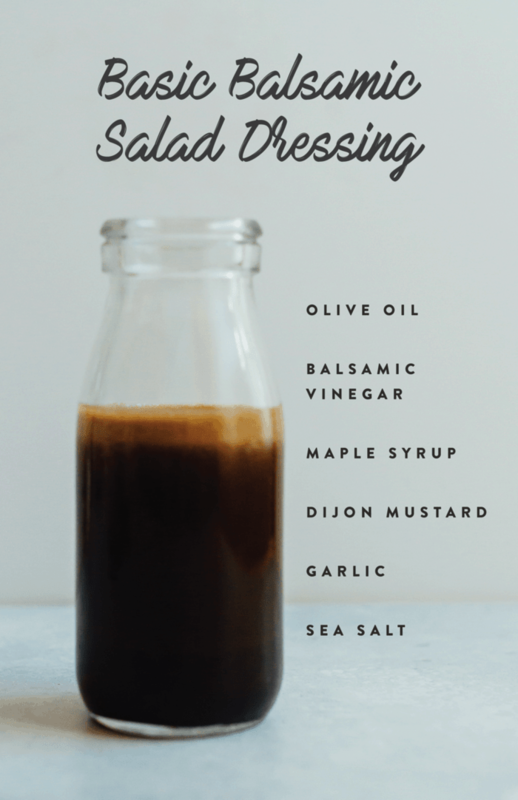 Everyone needs a go-to balsamic vinegar dressing and this one is absolutely delicious and works on just about any salad imaginable. 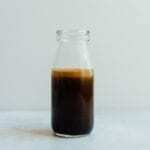 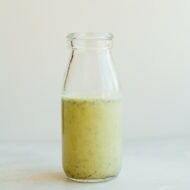 Try it on my Detox Salad or for a Salad in a Jar. 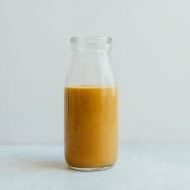 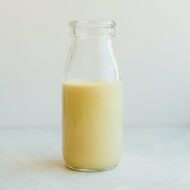 Add all ingredients into a blender and blend until combined or add to a mason jar and shake to combine.